Do you need an emergency dentist? At Madison Dental, we understand that dental emergencies do arise and urgent care is often needed. If you or someone in your family is faced with a dental emergency, contact us right away! Call us at (519) 977-6453 now if you’re experiencing a dental emergency. Did you know that, in some cases, it may even be possible to save a tooth that has been knocked out if you receive treatment within an hour. If you are faced with such a problem, make sure to contact our friendly team at Madison Dental immediately so that we can do our best to save your tooth! Don’t wait! The sooner you come in, the more likely we are to restore your tooth and ease your pain! At Madison Dental, we strive to provide the best possible oral health care for our patients and promise to do our very best to accommodate you. If you are experiencing or think you may be experiencing a dental emergency, be sure to contact our team at Madison Dental as soon as possible so that we can assess your dental concern and determine whether or not you require immediate care. 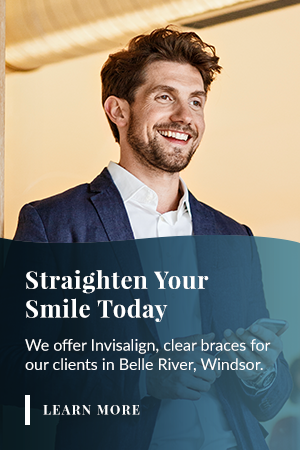 You can reach us by phone at 519-97-SMILE or drop by in person to schedule an appointment.